Perfectly fits 2019 iPad Air 10.5"
Ultra-thin design to compliment the iPad Air's 10.5"
Our company has its roots in the original iPad. With the announcement of the all-new 2019 iPad Air 10.5, we felt it only natural to draw on those creative wellsprings and craft a new iPad Air case to be proud of. The resulting Contega Thin Case for iPad Air 10.5" is an homage to traditional book bindery techniques of days past, as well as an answer to modern needs of a thin iPad Air case. Each Contega thin iPad Air 10.5 case is built by hand at our local St. Paul, MN bookbindery using traditional book binding techniques. It looks and feels just like a hardbound book, because it is! Wrapped in our incredibly durable and archival quality Buckrum Linen, this case will endure. You can find the same material at the Library of Congress adorning some of the most cherished books of our time. Your iPad is locked in place with our specially developed adhesive material from 3M that is residue free and incredibly strong and doesn't obscure the screen or bevel at all. Best of all, it is reattachable, so you have the freedom to take the iPad in and out of the case without losing adhesive power. Used by thousands of our customers, it never lets go, until you want it to. 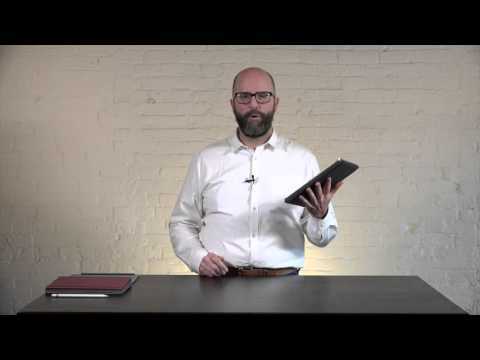 The Contega Thin iPad Air Case may be slim, but it is also very durable and protective. The iPad is positioned to sit just within the rim of the cover so that passing bumps or light drops go to the case and not your iPad Air 10.5". The built-in self-propping iPad Air stand makes the Contega Thin perfect in a business setting for interacting with clients, or maybe just soaking up some Netflix at home. It is also compatible with the Apple Smart Keyboard. The our moleskine style elastic closure strap holds the case securely closed and completes the look of the best thin iPad Air case available... but we may be a bit biased.